WPP's third-quarter revenues rose 3.1 per cent to £2.8 billion, according to the company's trading report. The results were slower than expected for WPP and the holding company blamed a strong UK pound and weak currencies in faster-growth markets for dragging down the figures. In constant currency terms, revenue was up 10.6 per cent, while like-for-like revenue was up 7.6 per cent. The UK was the strongest-performing region in terms of constant currency revenue growth, at nearly 15 per cent. North America and Western Continental Europe dipped 0.3 per cent and 2.5 per cent respectively. Like-for-like net sales for the third quarter rose 3 per cent to £2.4 billon. This represents a slowdown as sales were up 4.1 per cent in the first half of the 2013/14 financial year. 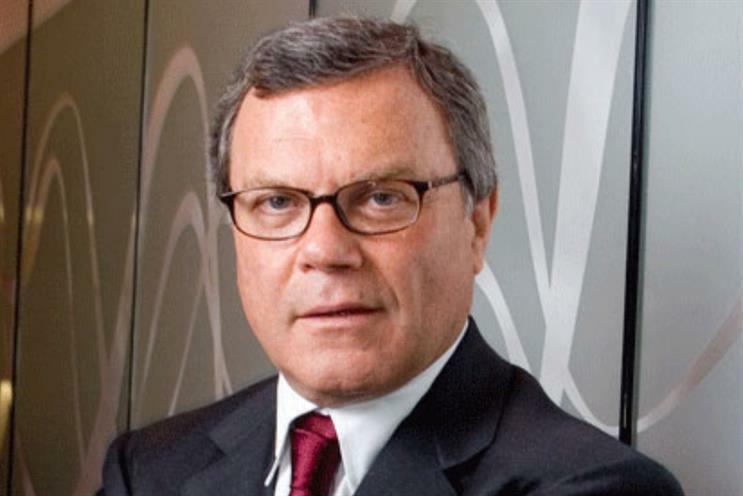 WPP still reports that it leads the pack in new business. It reported $1.7 billion (£1.03 billion) in new business in the third quarter, which includes all losses. Ogilvy & Mather, JWT, Y&R and Grey generated combined new-business billings of £173 million. WPP states that it expects fourth-quarter revenues and net sales to rise slower than they did in the first nine months of the year, blaming sales across North America, Continental Europe and Latin America. Despite this, it has reiterated its full-year targets of keeping like-for-like net sales growth at more than 3 per cent and targeting operating margin to net sales improvement of 0.3 margin points on a constant currency basis.